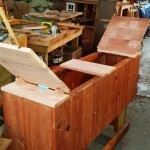 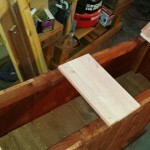 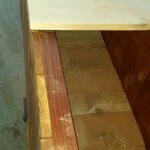 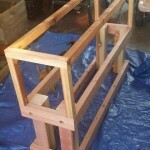 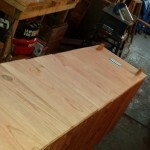 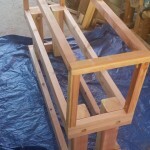 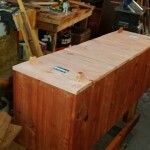 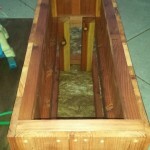 Curtis Custom – Compost Bin! 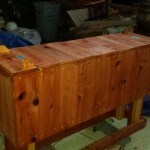 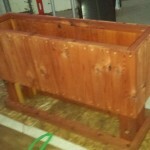 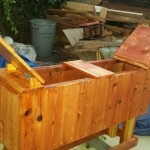 The first of its kind….. Curtis custom compost bin. 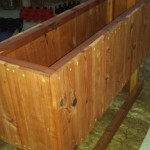 With hinged duel opening lids elevated to provide ease of use and worm tea drainage for plants below. 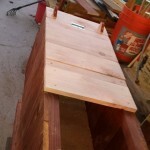 This entry was posted in custom, elevated, planters, raised bed, redwood on July 25, 2014 by admin.